I regularly lament the fact that I can’t access Muji, the Japanese design wonder-store. That pain was eased slightly when a Daiso store opened nearby but of course, one store can’t satisfy all needs, particularly when it comes to one of my very favourite things – stationery. 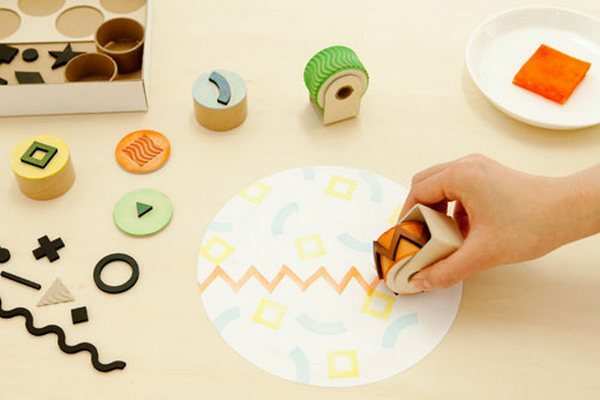 Step right in to UGUiSU, an online Japanese stationery and homewares store stocked with all sorts of delights. I won’t spoil your fun by revealing all of the fabulous things at UGUiSO however I will draw attention to some particular items. 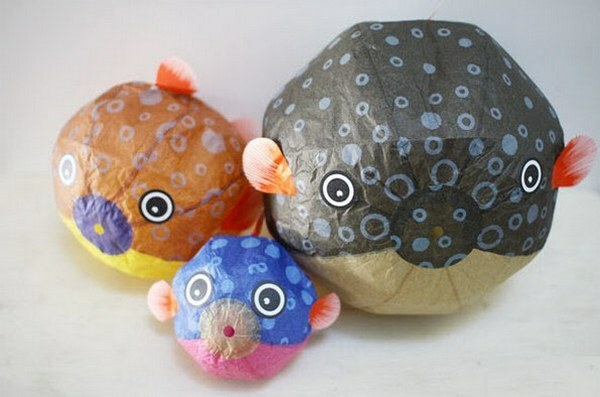 Start with the amazing paper balloons, available in all sorts of shapes and colours from ladybirds and giant strawberries to globes of the Earth and puffer fish! The balloons make a great addition in a child’s room or a lavish party decoration. Prices begin at US$4. 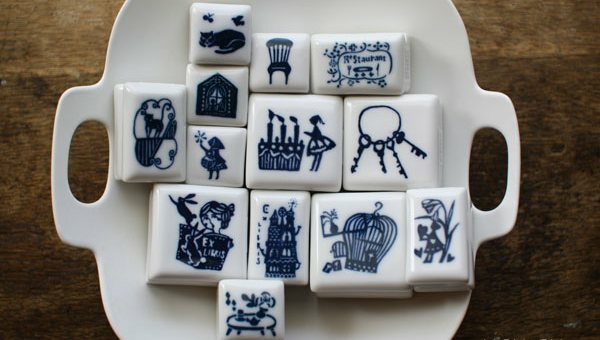 I also love the porcelain stamps. The stamps come in a range of designs, all with a traditional folksy feel. Also available are rubber stamps and fantastic rolling stamps for making continuous patterns – sure to be a big hit with crafty kids. 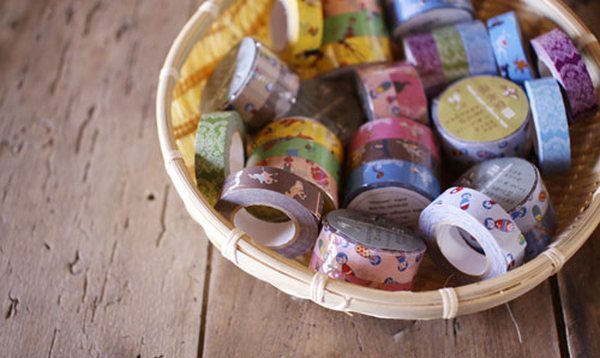 If decorative washi tape is your weakness, you’ll go crazy at UGUiSU. As well as florals and patterns, there’s also animals, dolls, cars and Moomin designs. UGUiSU ship to Australia. For more Japanese design inspiration, see our previous posts on Muji and Daiso.